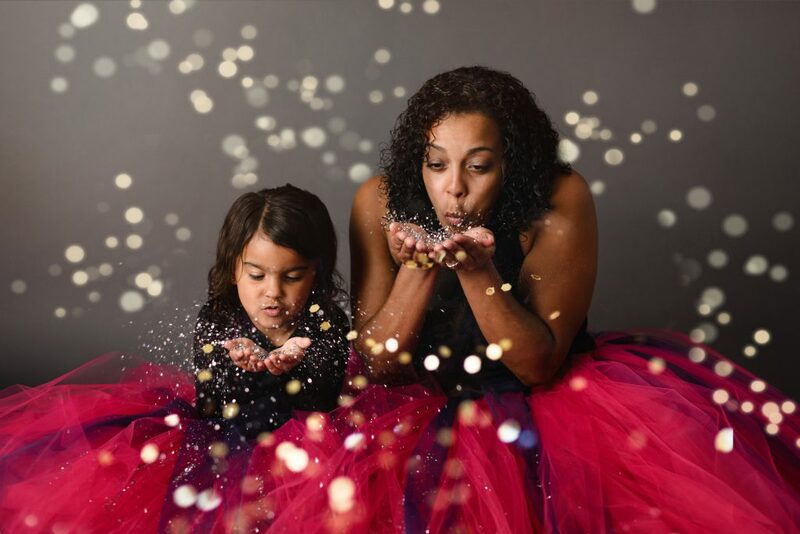 Tutus, glitter and fun!! That about sums it up! Happy 5th Birthday Brooke!! I’m still finding glitter two weeks later, but it was so worth it 🙂 Now offering these sessions!